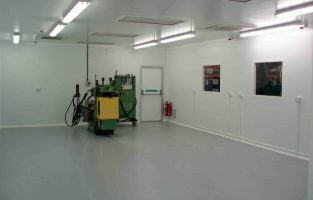 Airology can provide controlled environments for all areas of manufacturing. 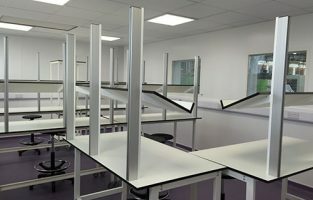 We have completed a clean room facility for Xograph Healthcare in Tetbury, Gloucestershire. The company manufactures high-spec medical imaging technology for hospitals and veterinary practices and required a clean room with an ISO Class 7 HEPA filtrations system (class 10,000). 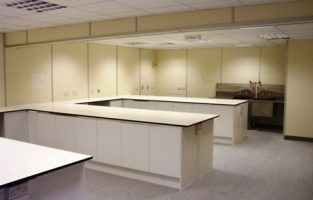 The project included the supply and installation of partitioning, a ceiling, air handling equipment, lighting, small power and data cables, as well as manometer monitoring.